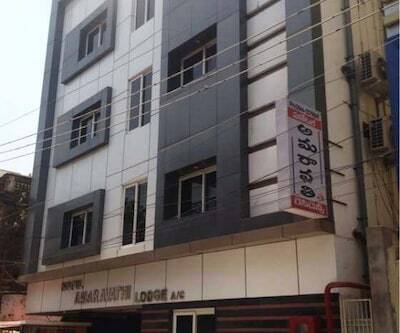 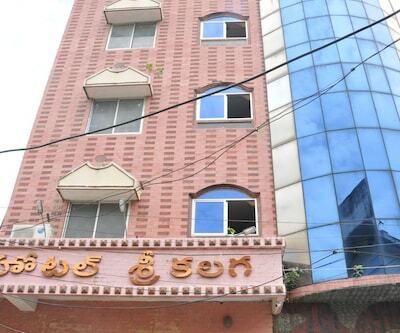 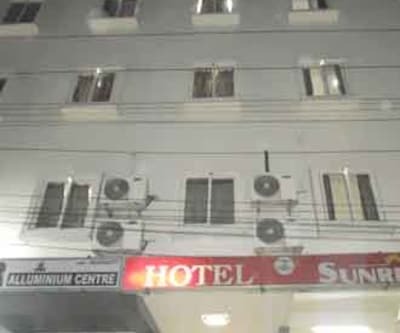 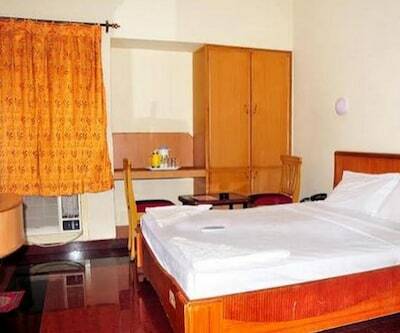 Hotel Amrutha Residency offers Wi-Fi access to its patrons. 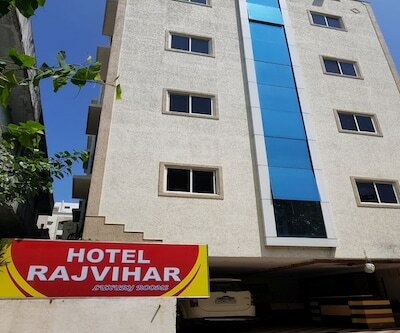 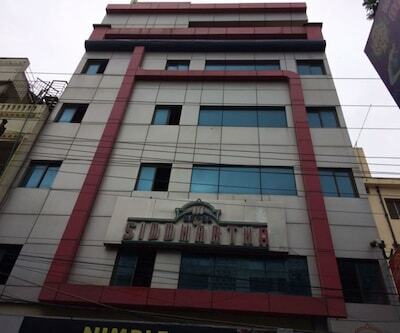 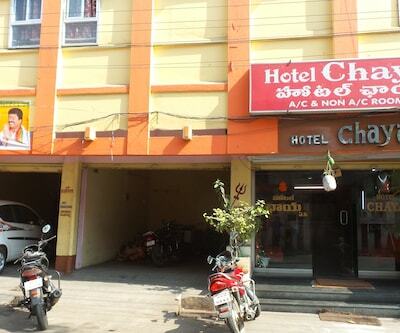 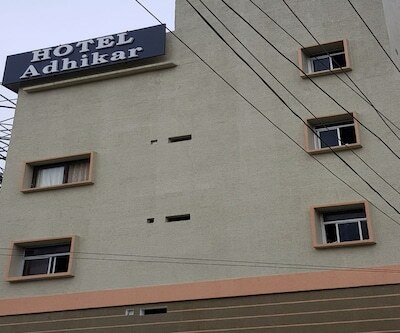 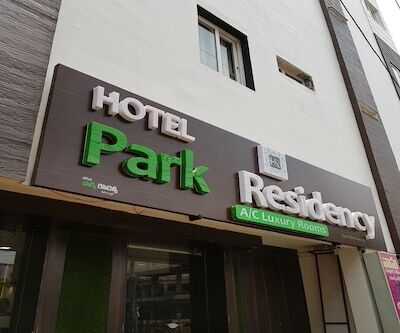 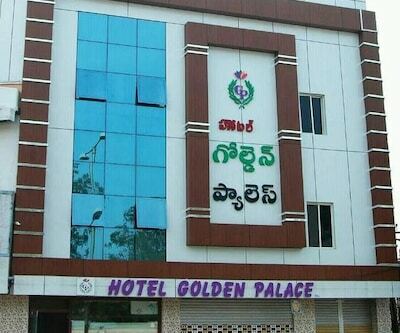 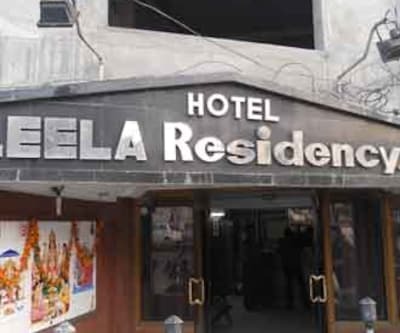 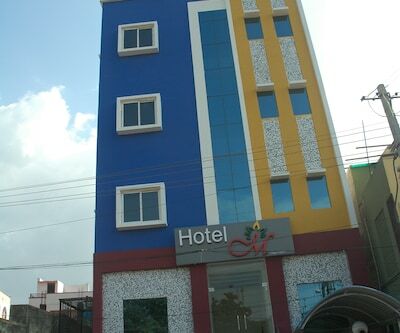 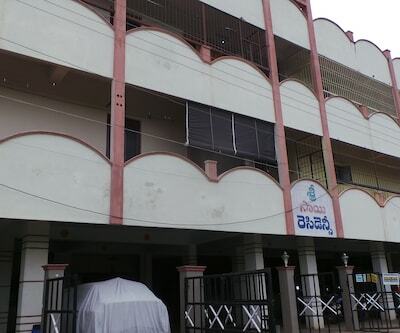 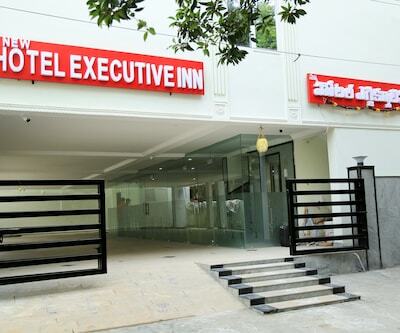 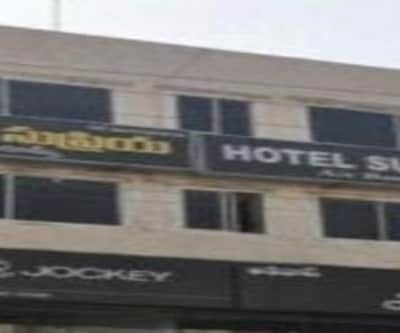 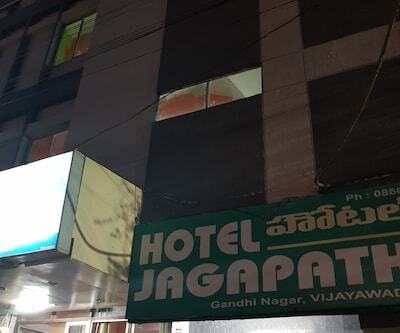 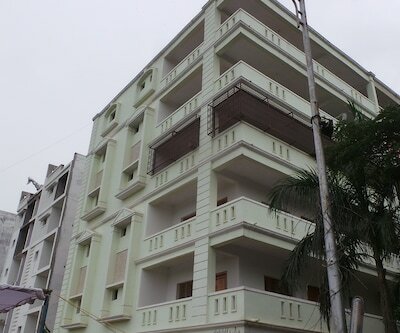 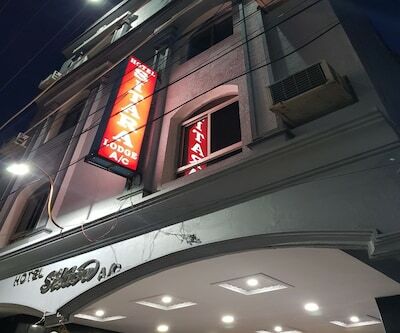 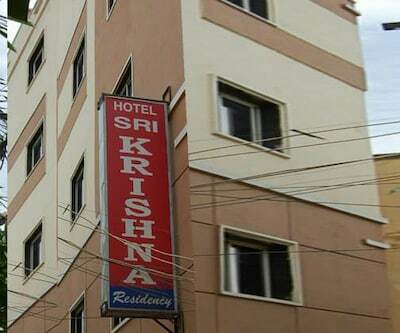 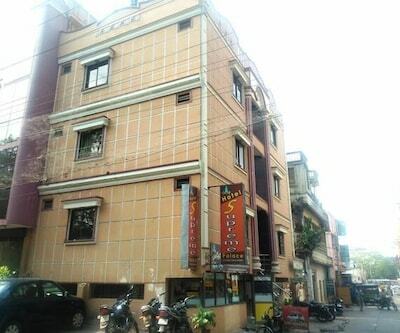 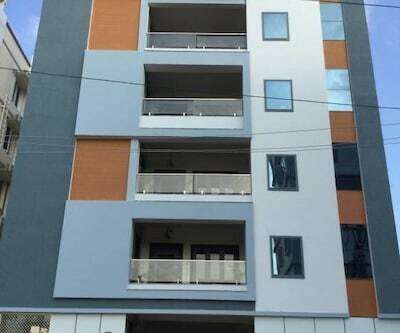 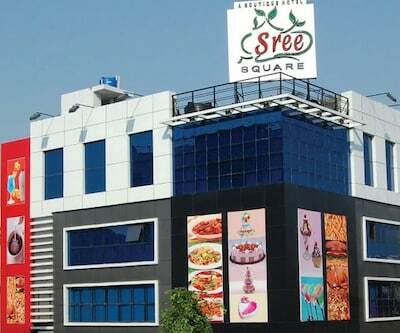 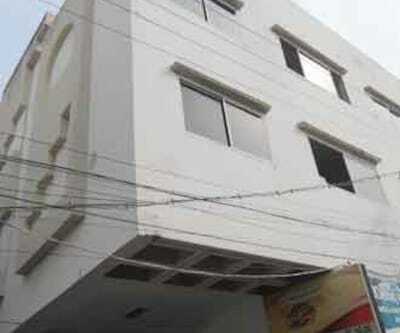 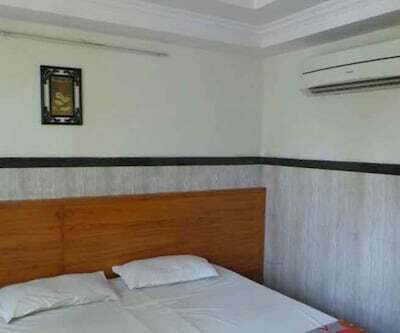 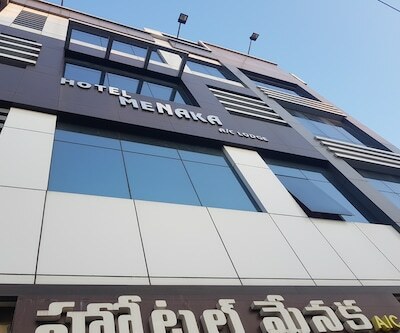 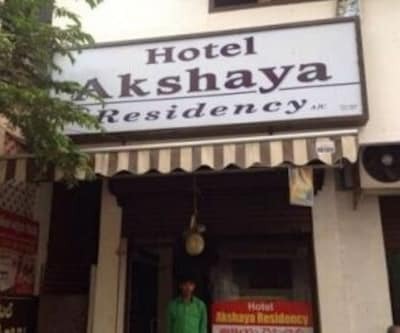 This property is located at a distance of 1 km from Besant Road Bus Stop and 4 km from Kanakadurga Temple.This accommodation in Vijayawada offers 24 rooms across 2 floors. 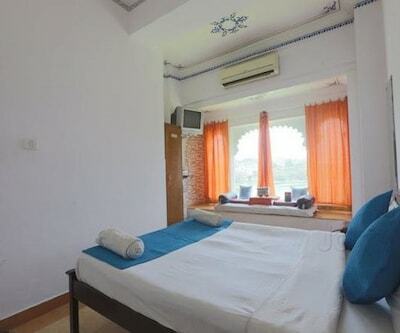 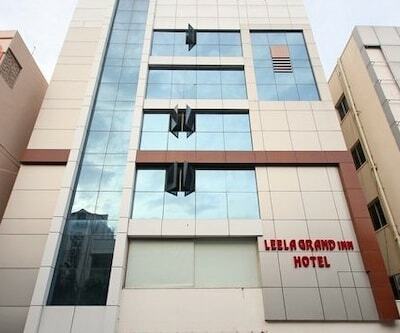 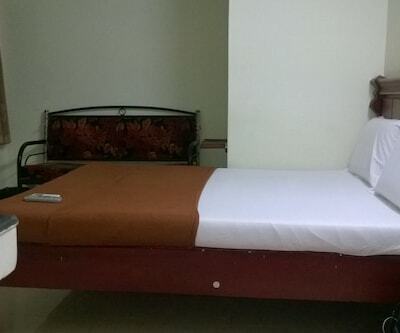 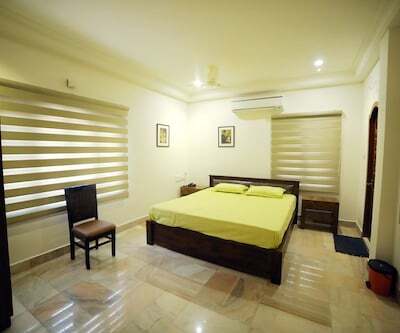 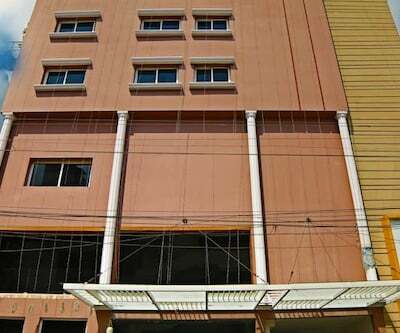 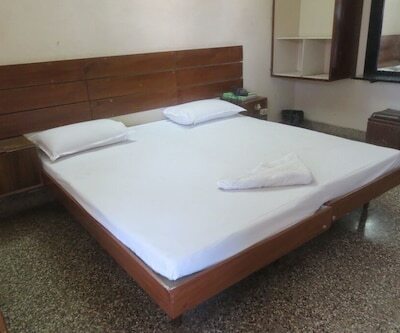 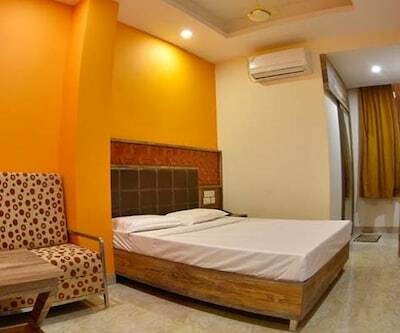 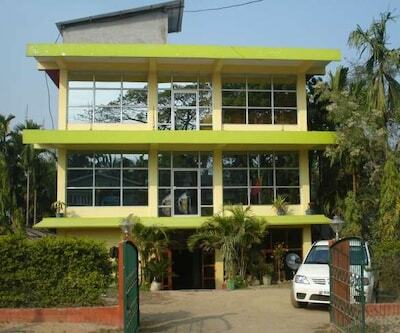 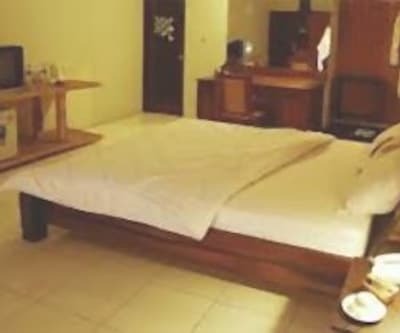 The rooms comprise of conveniences like television and attached bathroom with supply of hot and cold water.